Our technicians in Chandler are extremely specialized and experianced in all types of wheelchair repairs. From brake installations to wheel replacements and much more. We can also install new accessories to your wheelchair like cupholders, or oxygen tank holders. 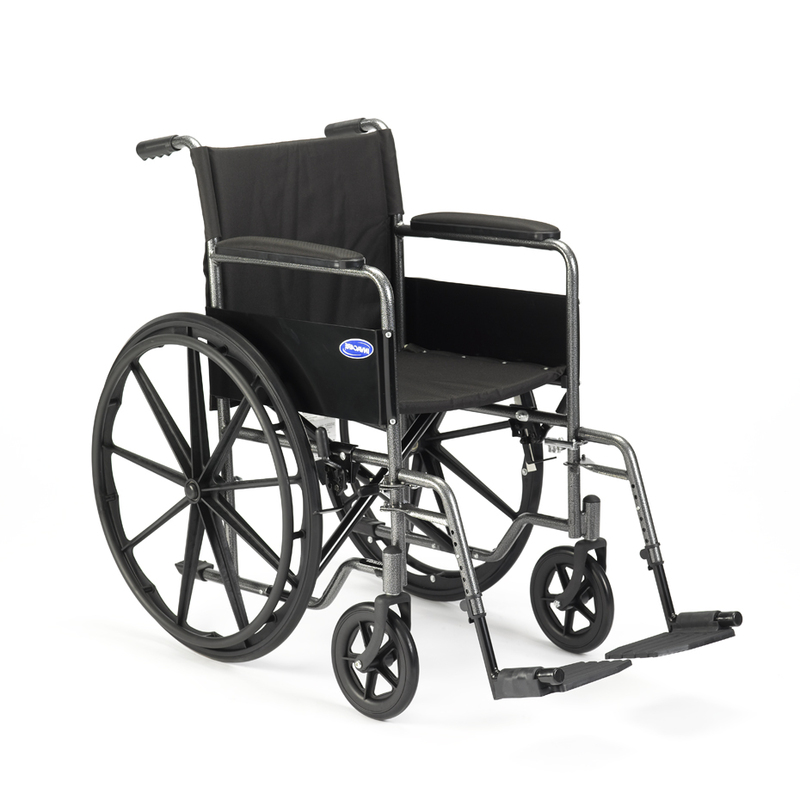 We work on a variety of wheelchairs including pediatric wheelchairs as well as bariatric wheelchair repairs. Call or come in today and have our trained technicians restore your wheelchair to new.